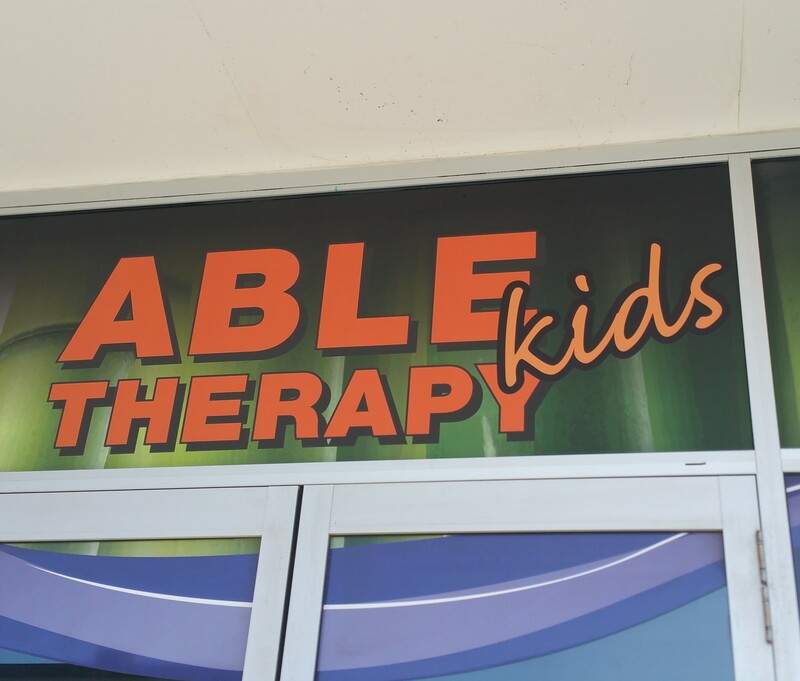 ABLE Kids Therapy was formed due to the demand for a responsive and integrated Allied Health service. 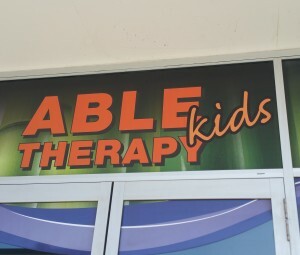 ABLE Kids Therapy provides skilled children’s Occupational Therapy and Speech Therapy. Our children’s services provide a wide range of services especially for children 0- 15 years old. Our children can choose to come and visit us in the clinic at our North Lakes Clinic or in local schools or homes. Our North Lakes clinic is, 30 min north of Brisbane CBD. Our home visiting Occupational Therapists and Speech Therapists are available however travel to and from the clinic will be charged if we are coming out to see your child in home or at school/ childcare. Each therapist looks after the clients in their area so that they can provide the personalized service we have become known for. We have therapists with advanced training and qualifications. Our therapists are NDIS providers and EArly Childhood supports Providers. Able Kids Therapy welcomes and values the skills that only an experienced therapist can provide and encourages the mentoring role these clinicians can provide professionally to colleagues. Professional development is encouraged and ongoing and we are happy to accommodate the needs of family, study and leisure. At ABLE Kids we recognize our best resource is our staff. 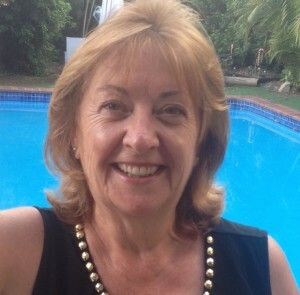 Jane is a doctor of Speech Therapy which means she is a great resource for ABLE Kids to have as part of the team. Jane’s role is to guide and mentor the team to assist them with more complex speech and language and to develop and extend the skills of all the staff at ABLE kids. 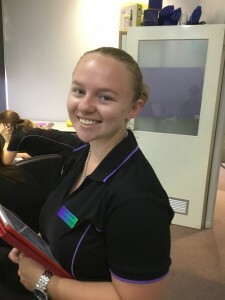 Grace has moved to ABLE Kids Therapy after working in Mackay. 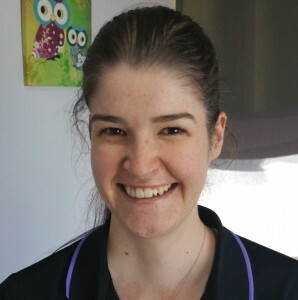 Originally from Moreton Bay, Grace has returned to work with our ABLE Kids as a Paediatric Occupational Therapist. Her hobbies includes supporting Carlton AFL, and she is an active netball player. Her second language is Italian. Tracy is our customer service queen! 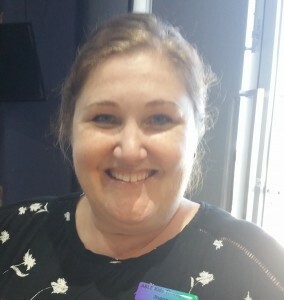 (another one we stole fro NZ) Originally with our parent company ABLE Therapy as a book keeper 5 years ago, Tracy has crossed over to manage the ABLE practice since 2017. A local Speech Therapist Courtney is a Foodie who loves riding a jetski, watching Netflix and buying shoes. 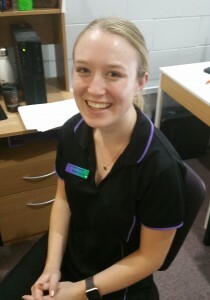 Always handy with a load of games and activities for the children, Courtney has become a very popular therapist with parents and children.Courtney works largely with children with word and sound formation difficulties. Shantelle’s family live in the Moreton Region and so, she joined us in 2018. 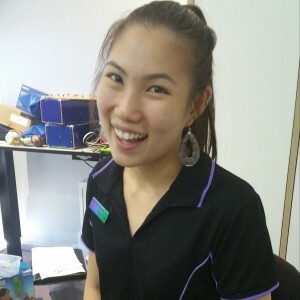 Shantelle has a natural way with children who may be reluctant to " have a go" She has an interest in treating children with sensory processing difficulties and children with ASD along with more straight forward handwriting and fine motor difficulties. Shantelle works with Children on Friday mornings. Rachel has come to us all the way from .....Melbourne! She is able to treat children with a wide variety of challenges and is available to provide home treatment or school treatment in the local area. Please check with your school for their "visitor" requirements. When we can pin her down we will post her photo! Rebecca sees children with a wide variety of Language and speech challenges and has a special interest with children who have hearing difficulties. 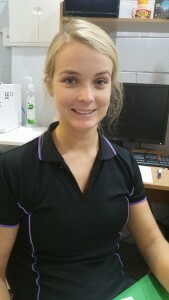 Rebecca is with us on Mondays 7.30 - 4.30 having dragged herself away from the Surf in the Sunshine Coast.